Through affiliate marketing strategy we create additional buzz around your project. Through commission working system we motivate our affiliates to drive traffic to the campaign webpage. 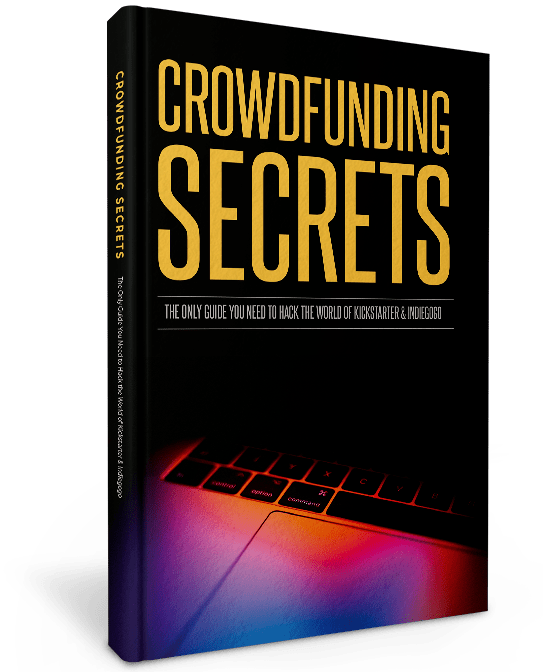 With years of experience in the crowdfunding industry, our top-notch specialists know what exactly your campaign or strategy might be missing to be the absolute best during your pre-launch and funding stages.